Last night (Dec. 29), Cyborg put the UFC women’s featherweight gold on the line against women’s bantamweight title holder Amanda Nunes. The bout served as UFC 232’s co-main event. Nunes made history with her 51-second knockout victory over Cyborg. She became the first female fighter in UFC history to hold two titles simultaneously. Today was not our day, but I want you to know that I am very grateful for your affection! Life is like that one day we lose and one day we win! Cyborg had gone 20-0, 1 NC since that one defeat before running into Nunes. Cyborg has been regarded as the most feared female striker in MMA, but Nunes showed anything but fear. The two were throwing bombs right away and it was Nunes who tagged Cyborg several times and dropped her. 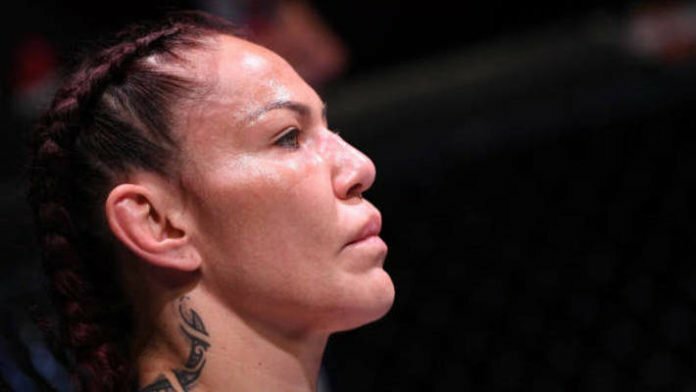 Are you surprised that Cris Cyborg was laid out at UFC 232?